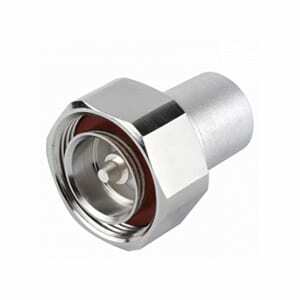 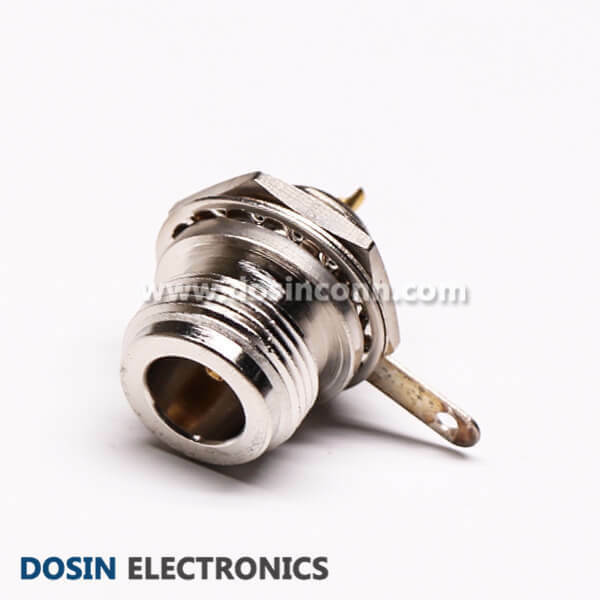 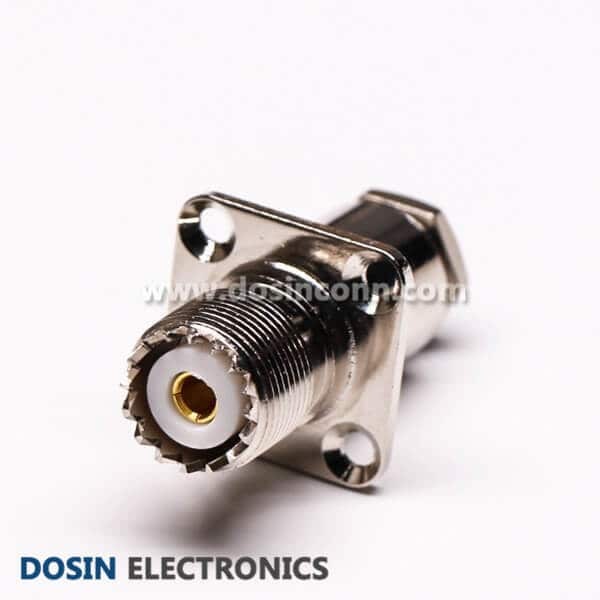 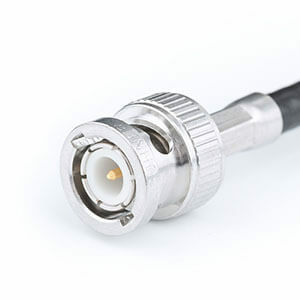 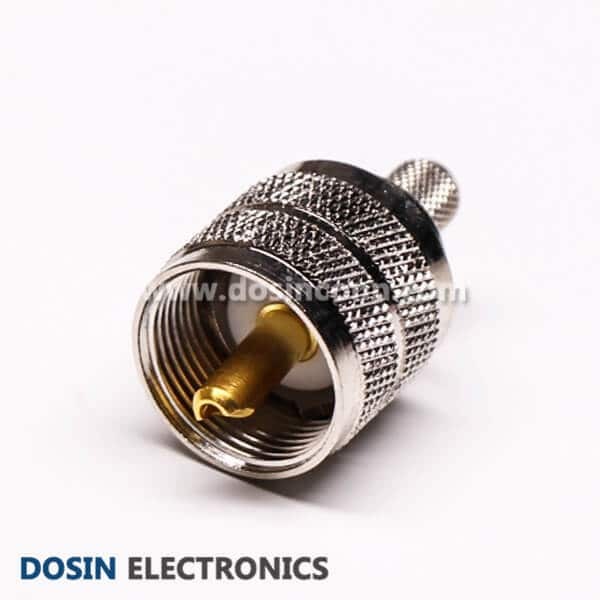 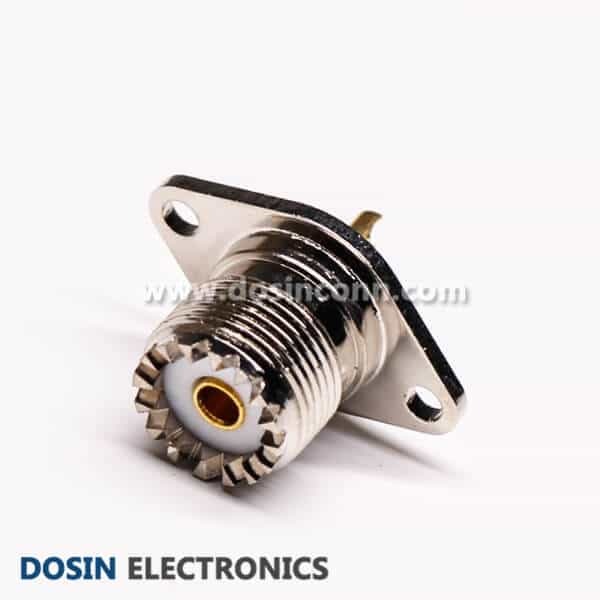 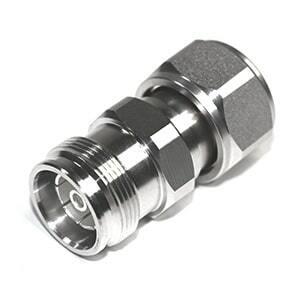 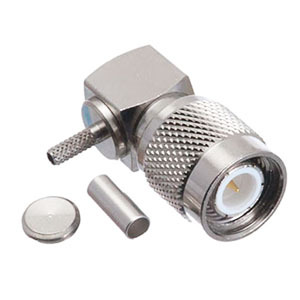 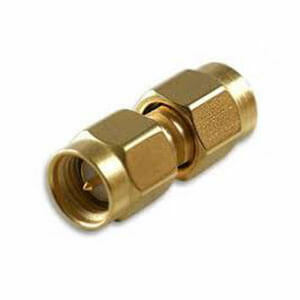 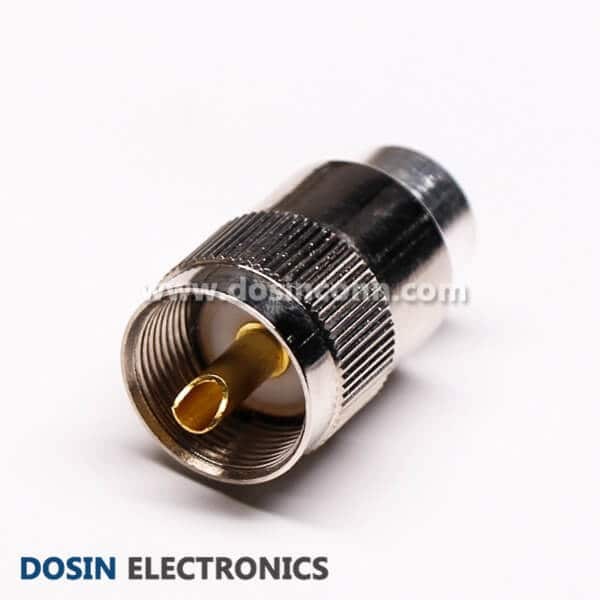 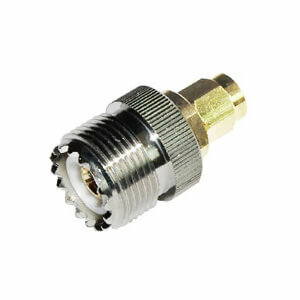 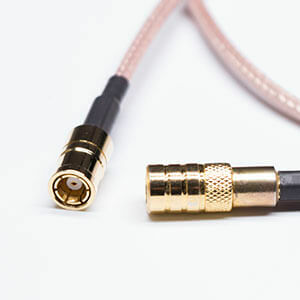 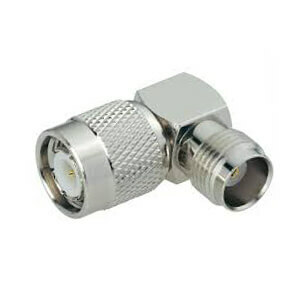 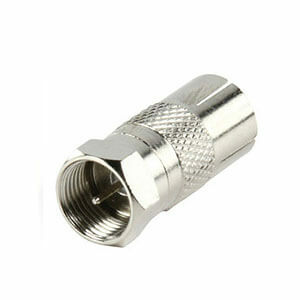 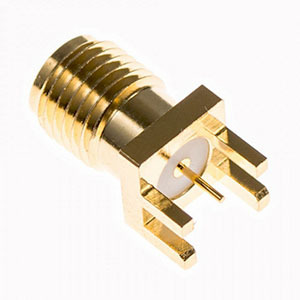 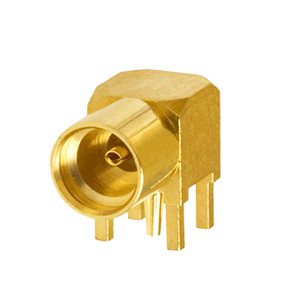 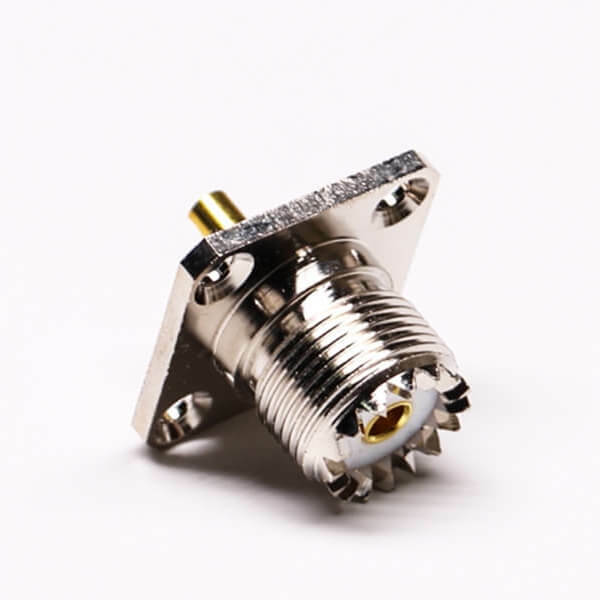 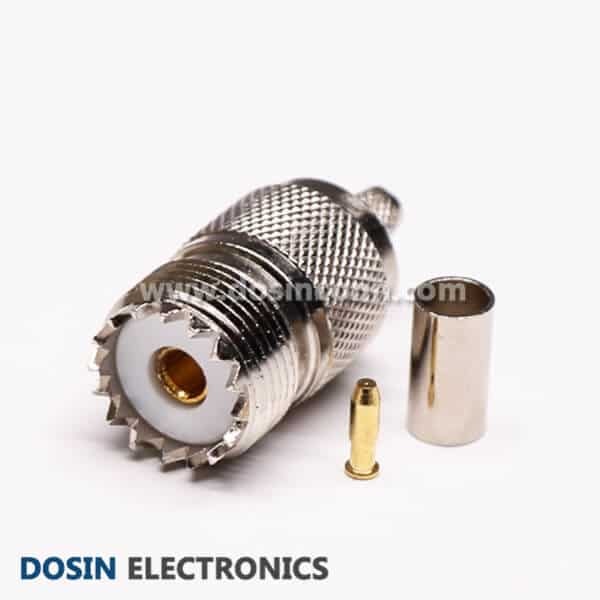 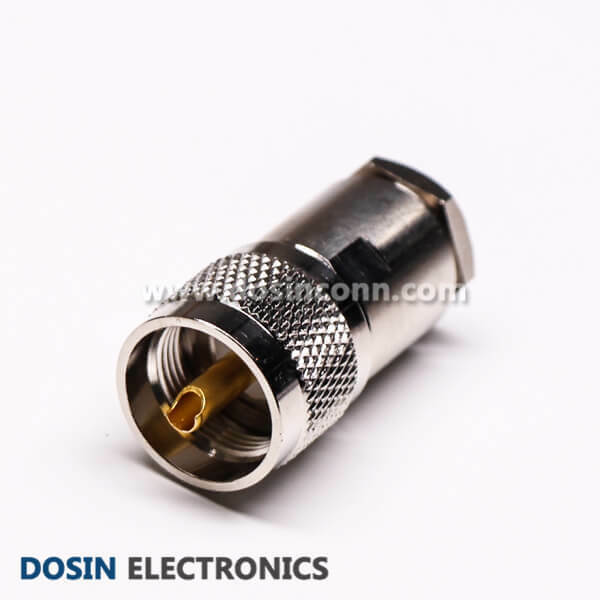 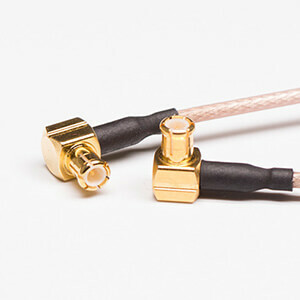 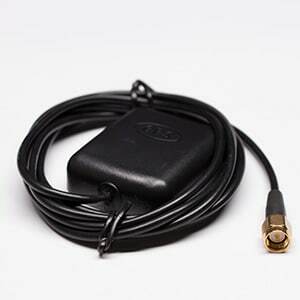 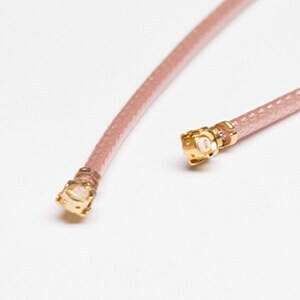 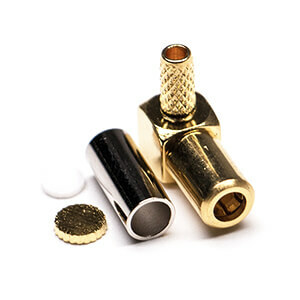 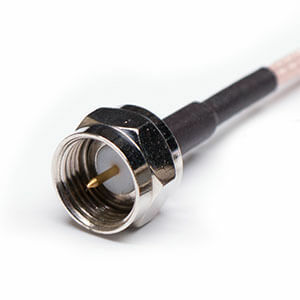 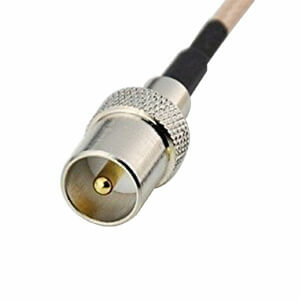 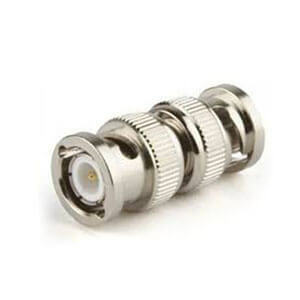 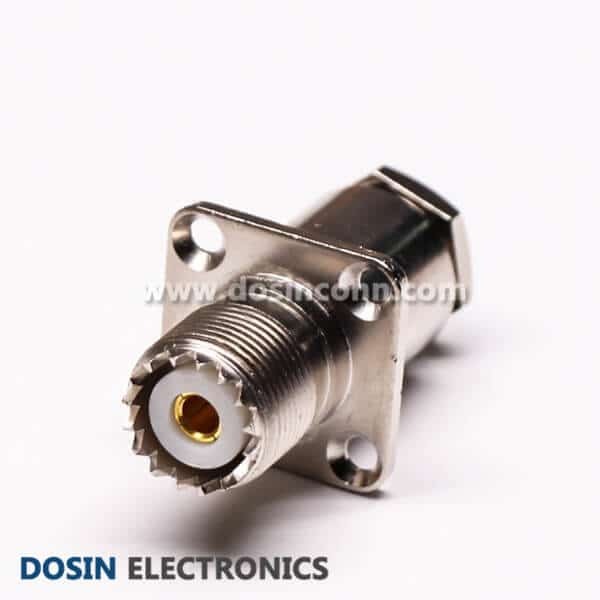 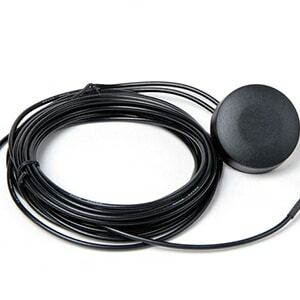 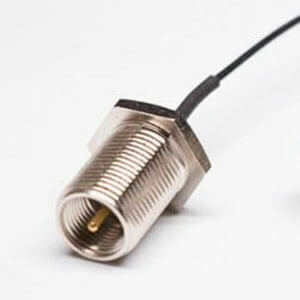 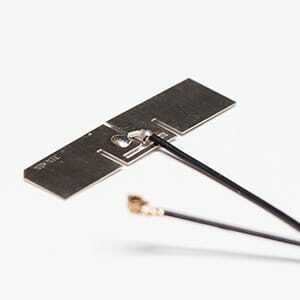 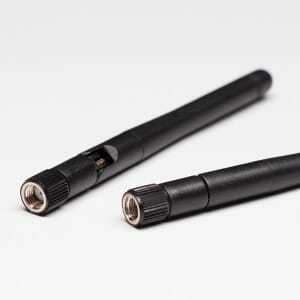 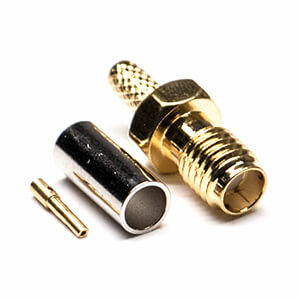 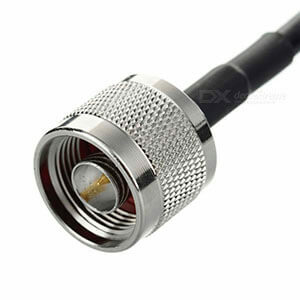 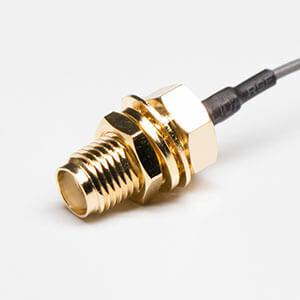 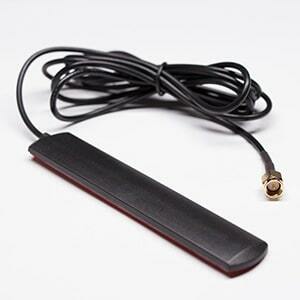 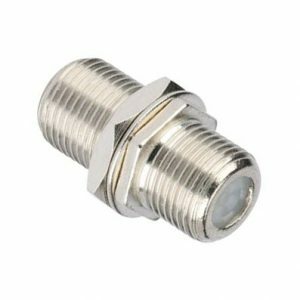 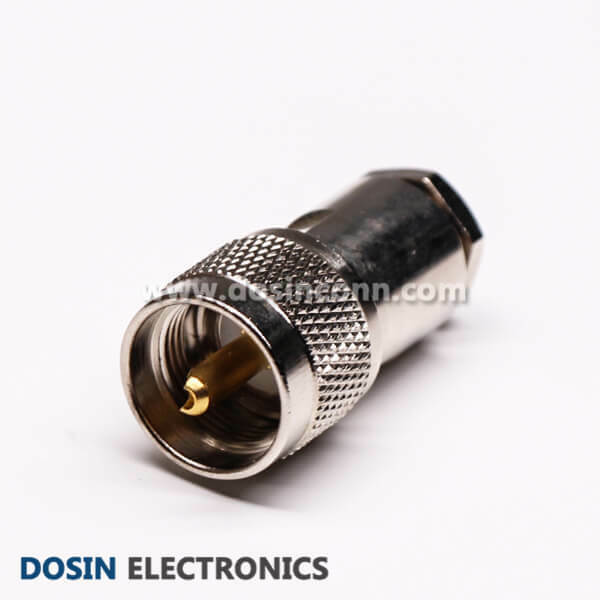 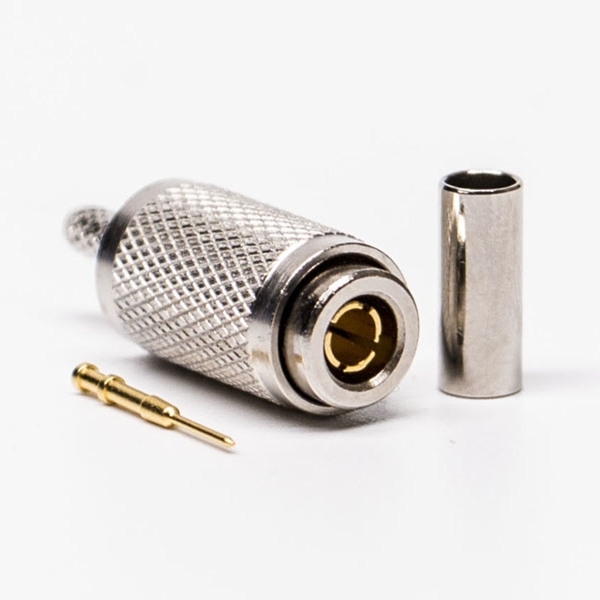 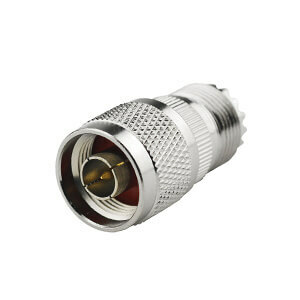 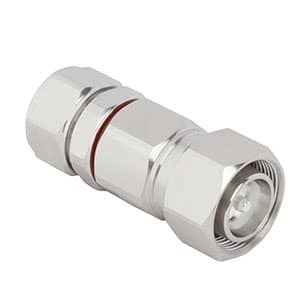 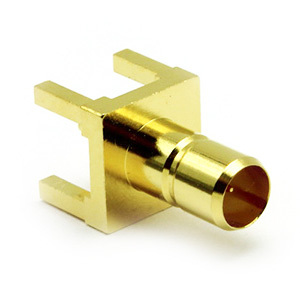 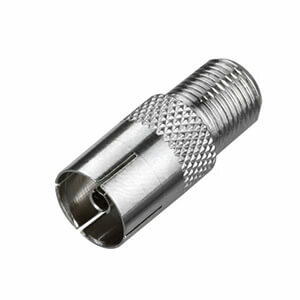 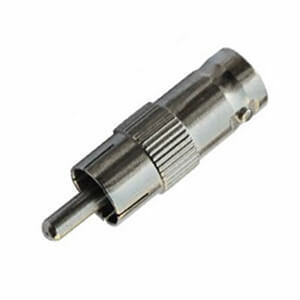 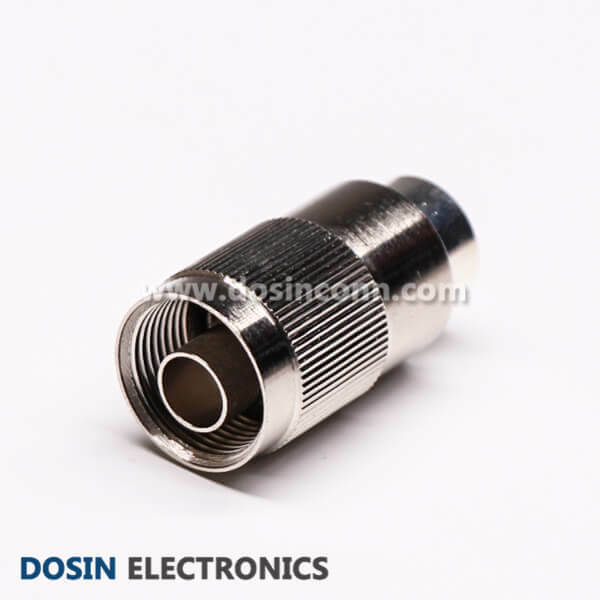 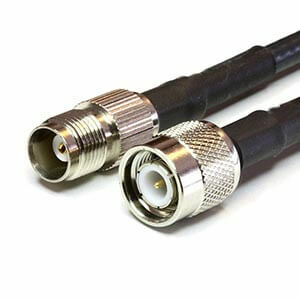 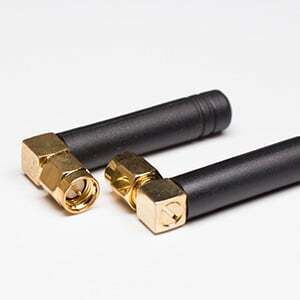 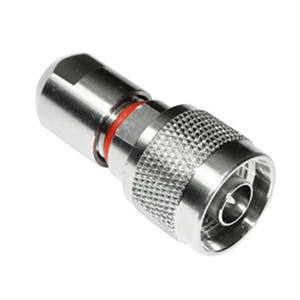 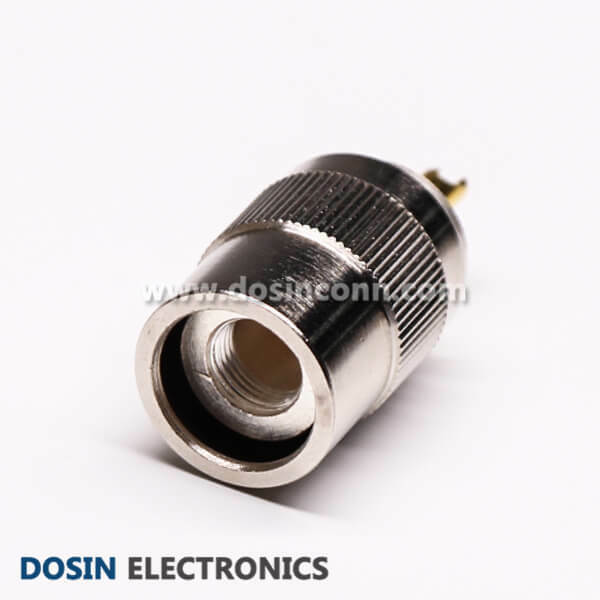 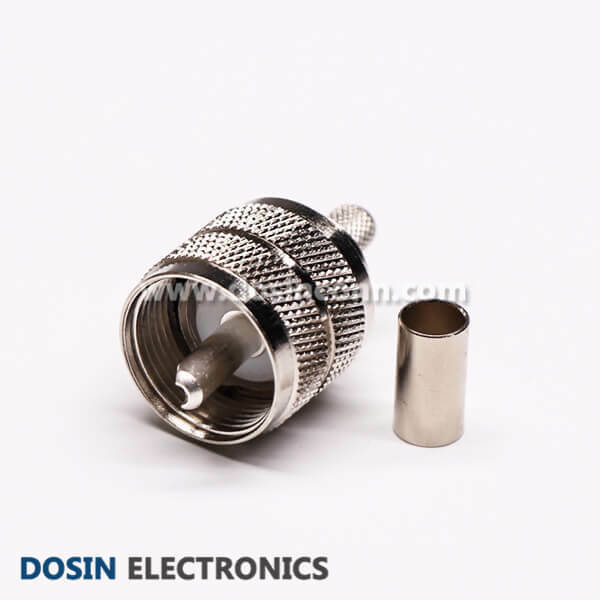 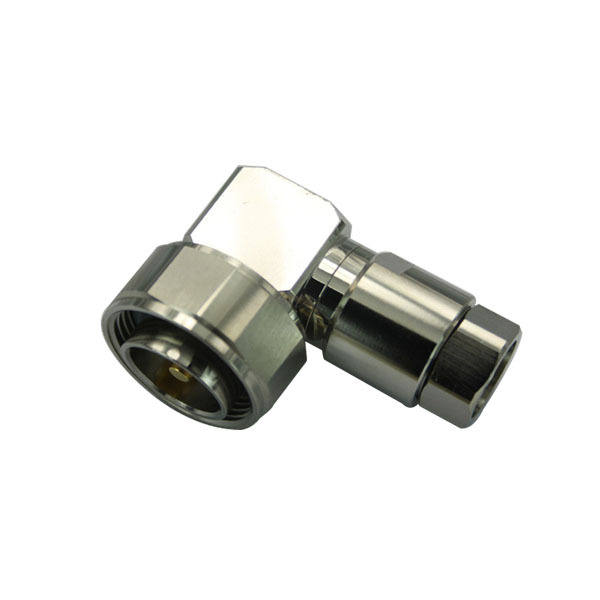 UHF connector is designed in World War II or earlier, and invented in the 1930’s by an Amphenol engineer Edward Clarke Quackenbush for use in the radio industry. 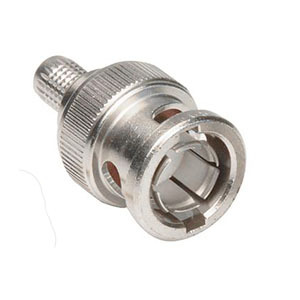 The most popular cable plug and corresponding chassis-mount socket carry the old Signal Corps nomenclatures PL-259 (plug) and SO-239 (socket). 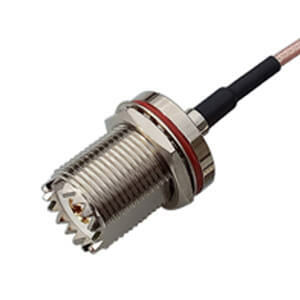 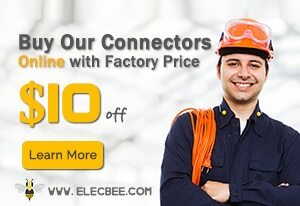 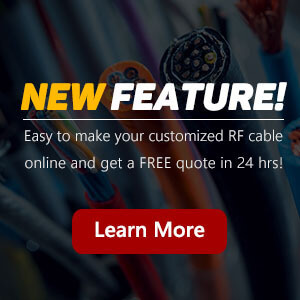 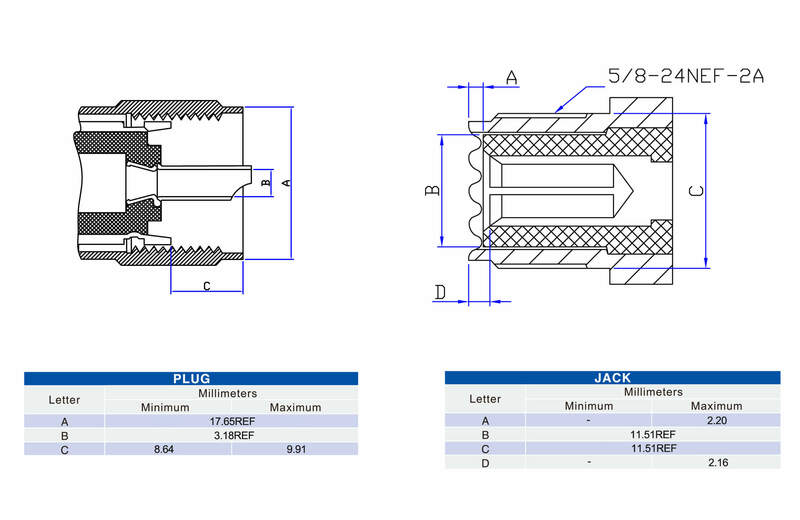 Interested with our UHF Connectors?